Own a new 1/4 share suite in Phase II at Spirit Ridge Resort & Spa - part of the unbound collection by Hyatt. 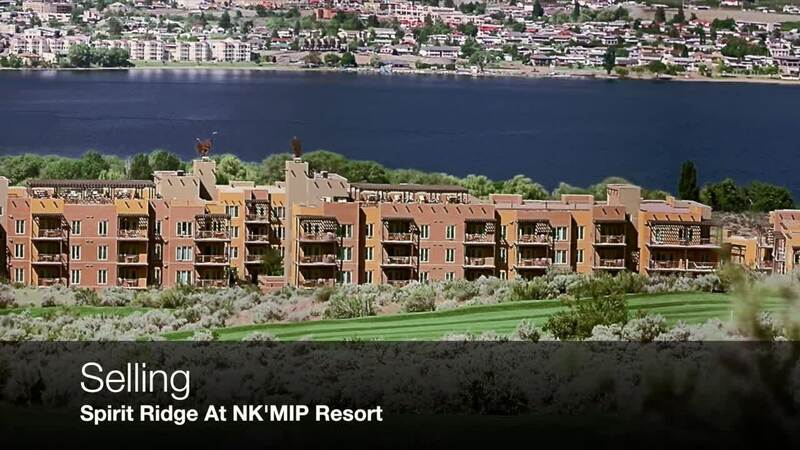 This 2 bedroom 2 bathroom 3rd floor suite has a spacious balcony to enjoy the views of golf course & mountains. The suite offers granite countertops, maple cabinetry, an open floor plan, superior soundproofing, wireless internet, flat screen LCD TV with a DVD Player in all bedrooms and living room and an underground parade. Resort boasts golf course, vineyard, winery & desert center. Amenities include restaurant, spa, two pools, waterslide, hot tub & housekeeping. Stroll through the vineyard to the beach & dock. Enjoy yourself or put it in the rental pool for others to enjoy. Resort exchange opportunities available. Property is NOT freehold strata, it is a pre-paid crown lease on native land with a Homeowners Association. HOA fees apply. Call for all the details! The blue circle drawn on the map represents the area which is most likely to contain listings comparable to 346b-1200 Rancher Creek Road. If you wish, you may adjust the circle by dragging the white center handle to move it, or dragging one of its other white handles to resize it. Press the 'Next' button at the top when finished.